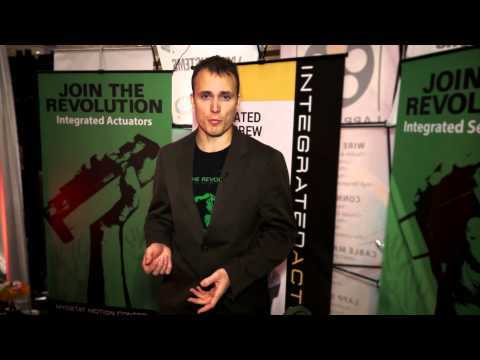 Mark talks about the IntegratedActuators.com line up captive screw stepper motors and integrated stepper systems at the 2013 Design Engineering Expo (DEX) in Toronto. 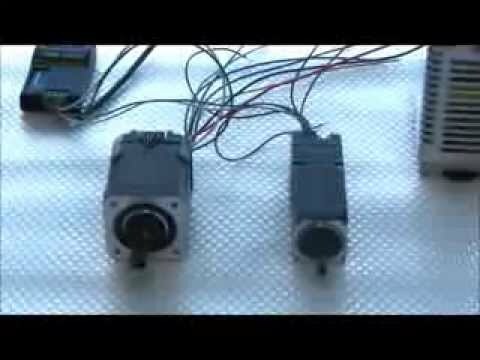 A preview of two integrated stepper motors connected to a CAN 2.0 Network card. 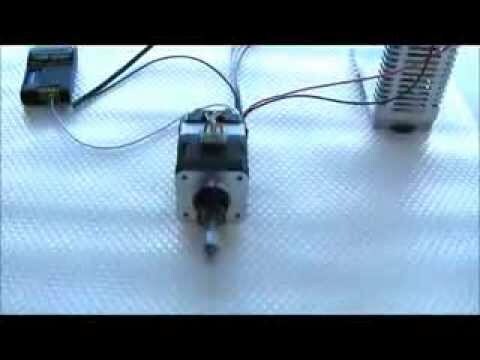 A preview of the integrated captive screw actuator running from a CAN 2.0 network.